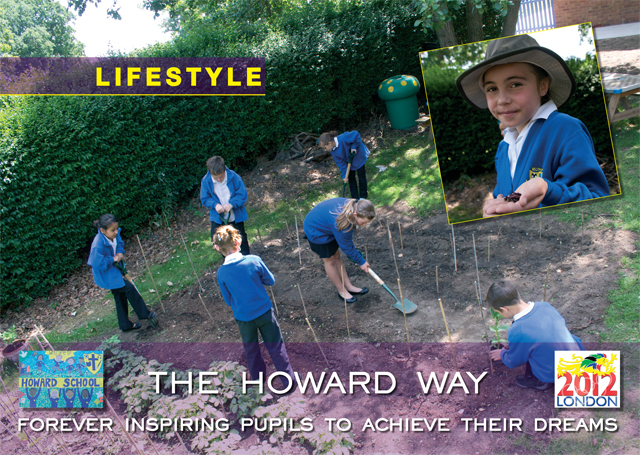 We undertook the photography and design for a set of motivational boards for Howard Junior Primary School in King’s Lynn. 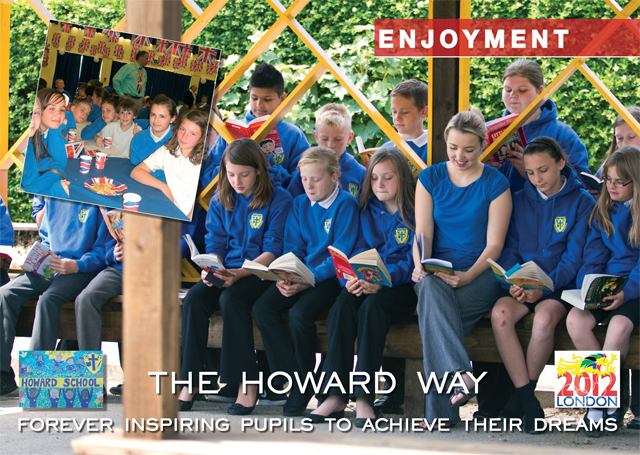 We have worked with Howard Junior School for several years now, supplying them with photography and display boards which they use across the school to inspire and encourage their pupils. 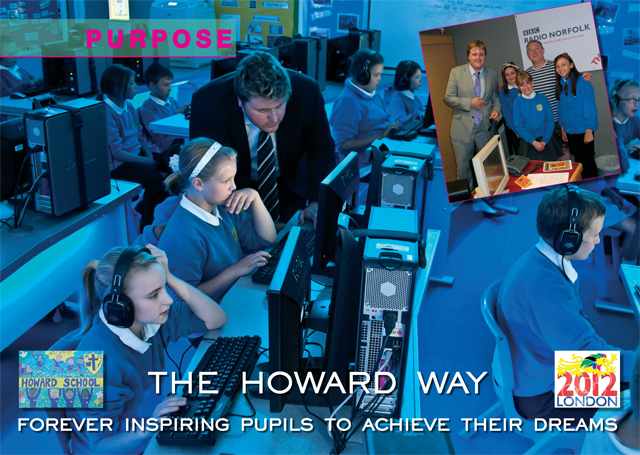 Following the refurbishment of the school hall, the Head Teacher at the school commissioned a new set of display boards to reflect the learning ethos of the school. Over the course of a day the school set up six different learning activities for us to photograph both at the school and across King’s Lynn. 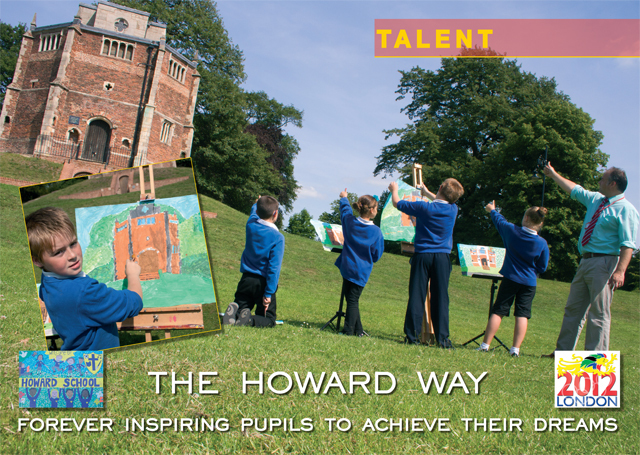 We worked with the staff and pupils to capture a range of dynamic and interactive images covering sport, art, IT, literacy, music and gardening. 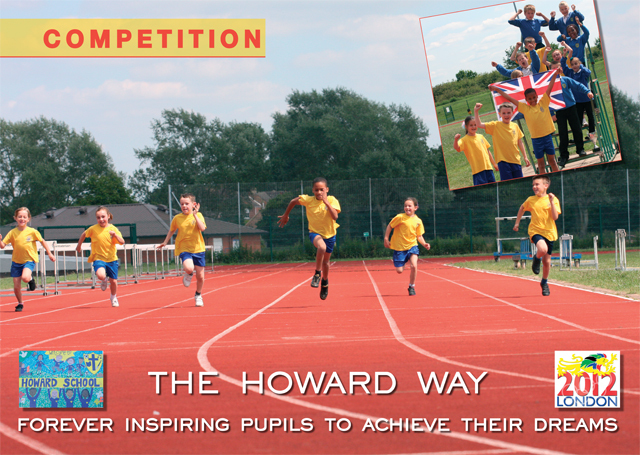 Following the shoot we worked with the school to select the best images, which we used in the final designs for the six boards. 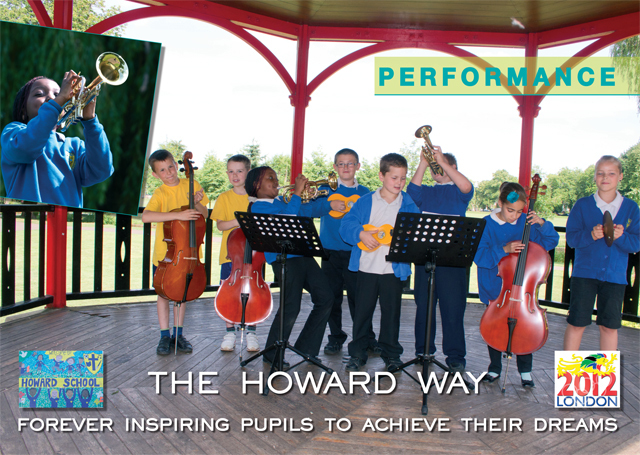 The shoot took place at the end of the summer term and we worked over the holidays to ensure that the finished boards were ready and in place in the school for the start of the new school year.